Home invasion burglaries can occur anytime. Anyone can be a victim, from common citizens to famous celebrities. 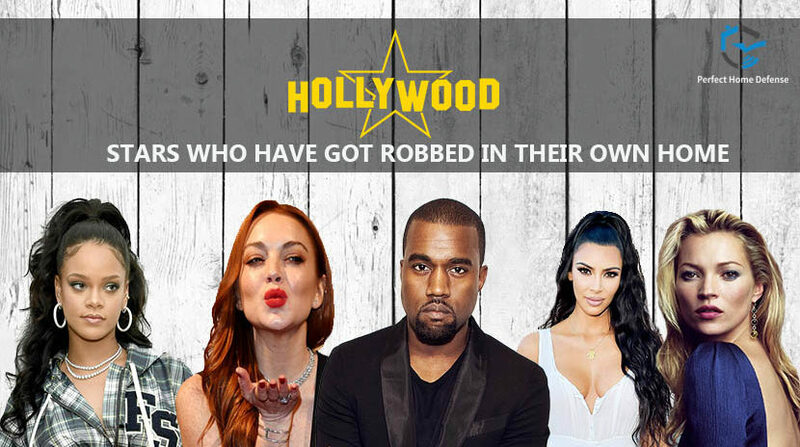 A huge number of Hollywood superstars have had their homes broken into. Lindsay Lohan, Kanye West, Rihanna, Kim Kadershan, Kate Moss, Tyler Perry and Sandra Bullock have been on the news. In every case, intruders took advantage of their absence and broke in. And in some cases the invaders were the obsessed fans. Lindsay Lohan was a Bling Ring gang victim. A group of young individuals invaded her home and fled with her jewelry, outfits and other precious goods worth $100,000. The Bling Ring movie is the story adaptation of Lindsay’s real-life incident. 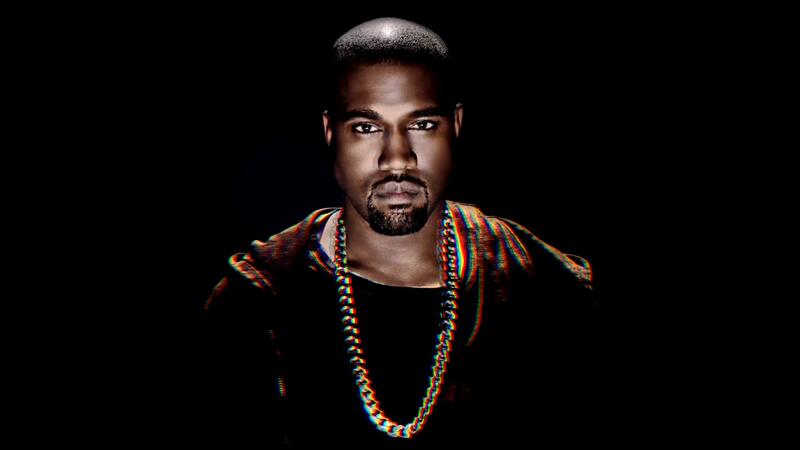 In 2012, Kanye West was on tour when his Los Angeles home, worth $4 million was invaded. Kanye had put it on sale before the incident. Rihanna’s Hollywood Hill got broken-in twice this year. A man stalked and entered her home on May 10th. He spent 12 hours in her house and was caught by her assistant later. The second time Rihanna’s house was broken into by 3 suspects. They damaged her property and fled in their getaway before the police arrived. On October 3, 2016, Kim Kardashian’s Paris apartment was burglarized by a gang, disguised as they were police. They assaulted the celebrity and tied her hands. The gang fled with her expensive jewelry worth $9 million. In 2010, Kate Moss’s house in London got burglarized. The robbers took away precious artwork that was worth $115,000. They also took a portrait of her made by the famous celebrity artist, Banksy. After all these incidents the celebrities regretted not following enough security measures for their homes. Ever wonder what security measures do the police and relevant authorities give to everyone for their security and safety? As most of the homes of aforementioned victim celebrities were unoccupied, the thieves got a chance to enter them. Rihanna was out of town, Kanye was on tour and Lindsay was also at work. To prevent a home invasion in your absence, make use of smart energy devices like smart plugs, smart bulbs and smart home security cameras. These devices can help deter criminals. Controllable from your cellphone, smart plugs and smart bulbs can show your presence (while you are away). Install modern home security cameras around your house for 24-hour monitoring. Make your doors sensitive to any suspected entry with smart door sensors. Mount motion detectors Pet immune motion detectors detect movements (that are suspicious) and trigger the alarm as a safety measure. Install a home security system to make sure you are safe at home. Latest security monitoring systems are unbeatable. They trigger the alarm as soon as there is an attempt. Contact us anytime for free security consultation and support at any time. Our toll free number is: 1-800-553-9461.